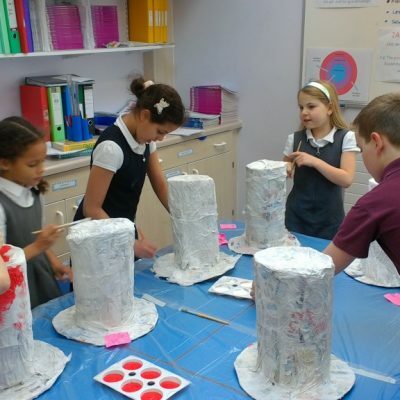 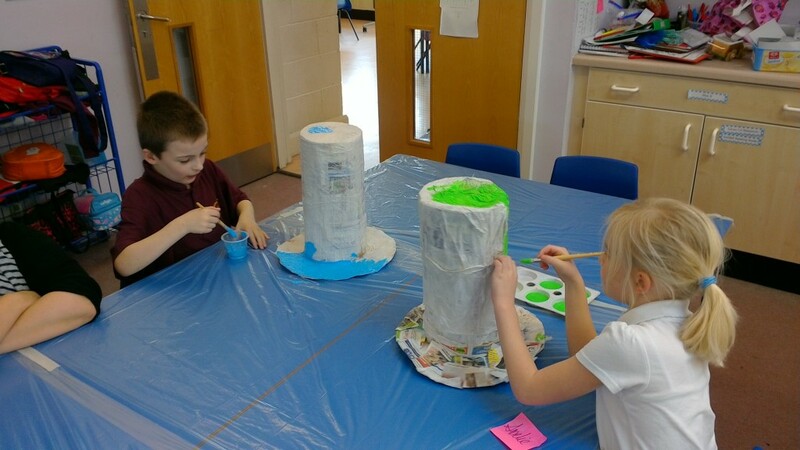 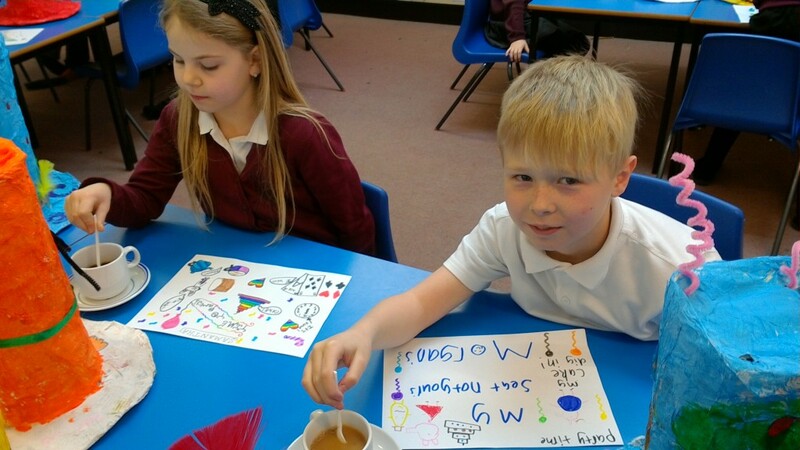 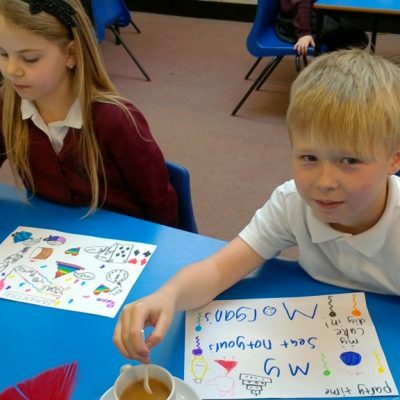 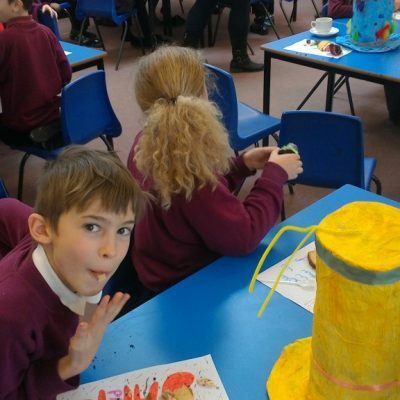 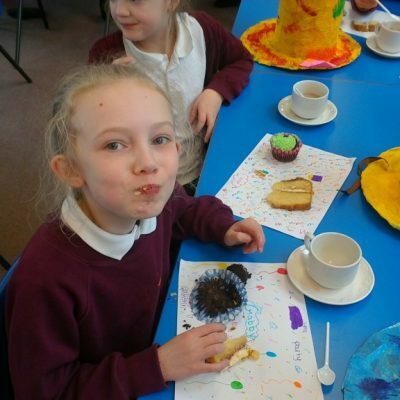 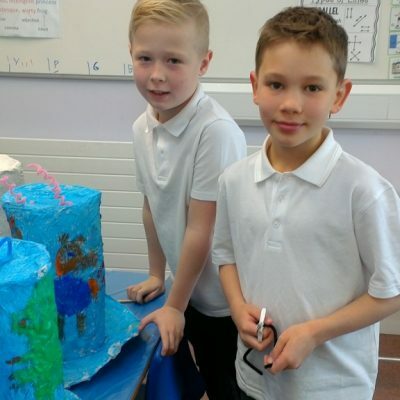 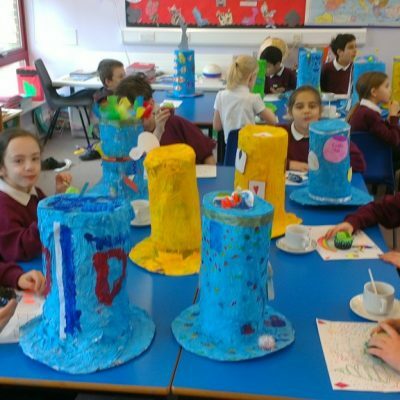 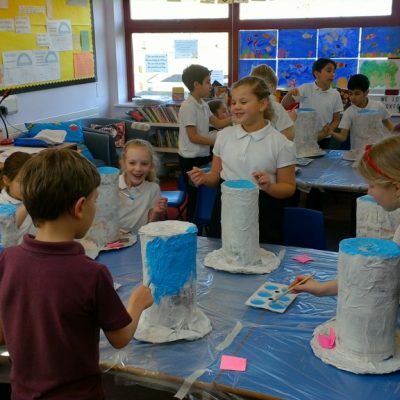 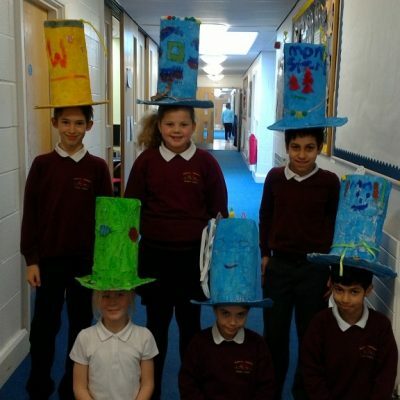 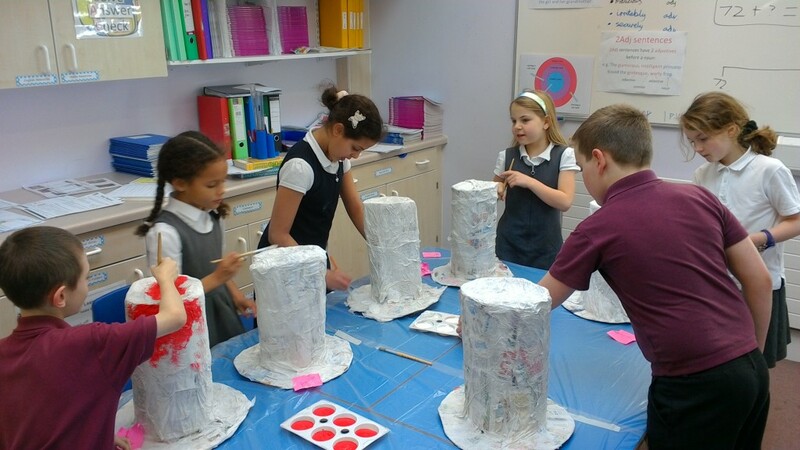 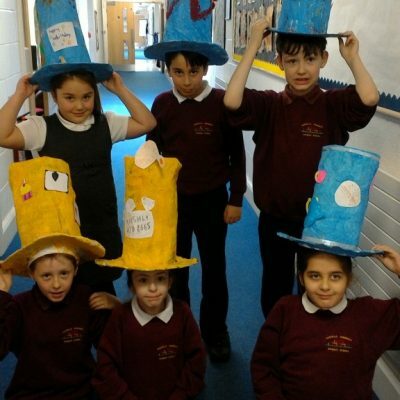 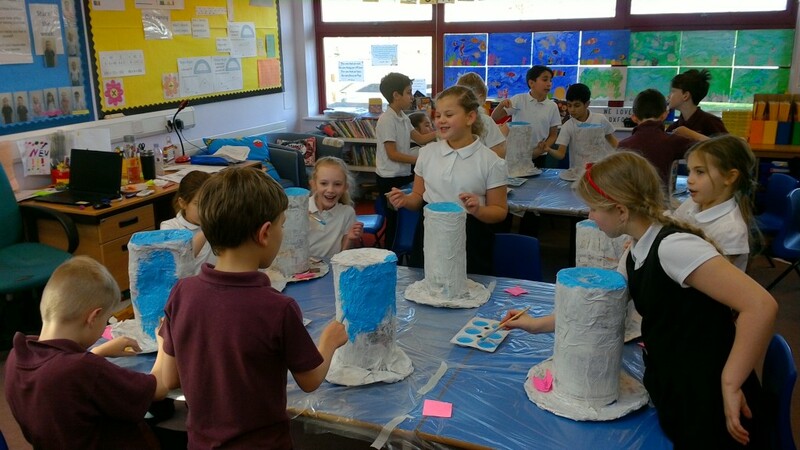 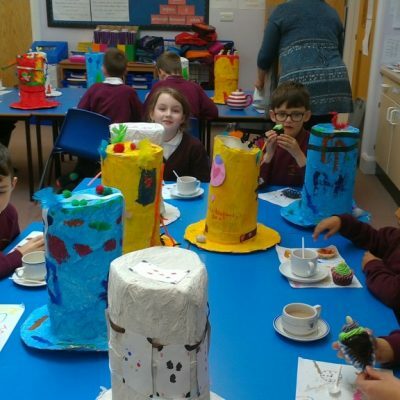 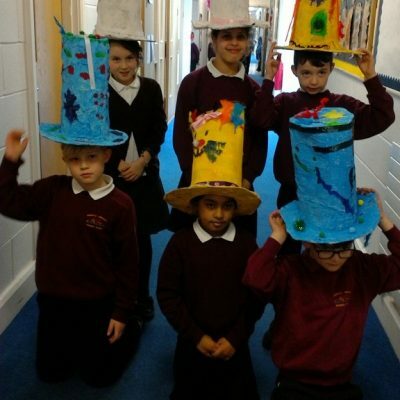 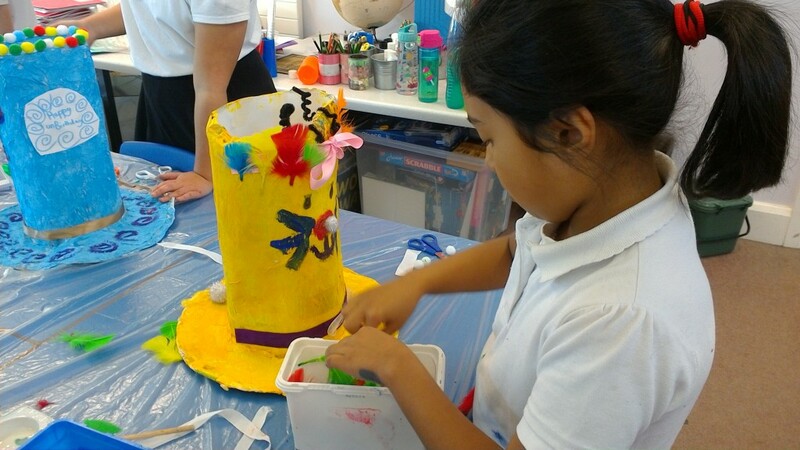 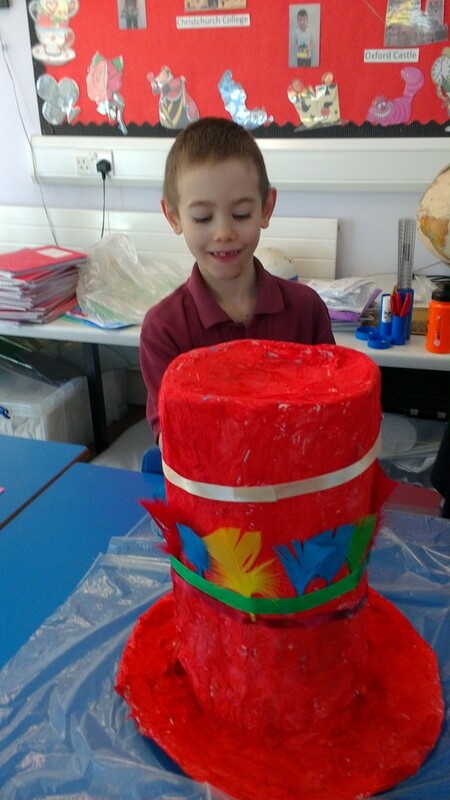 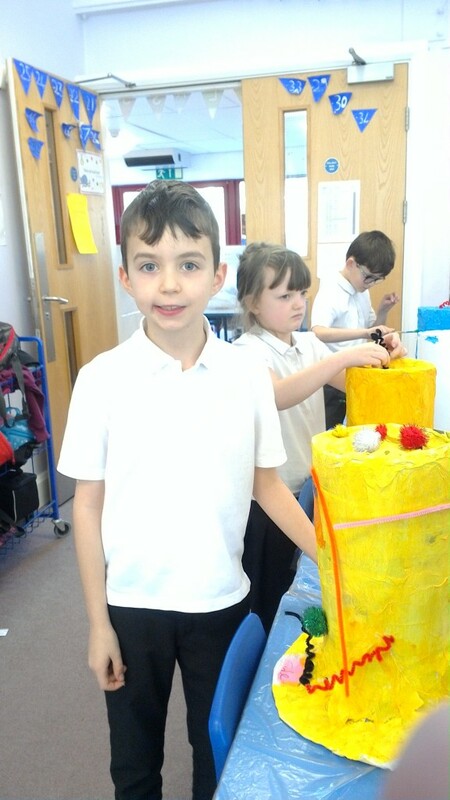 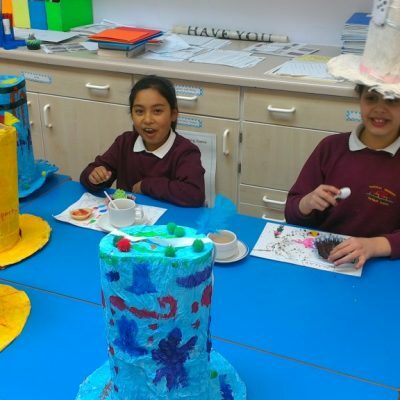 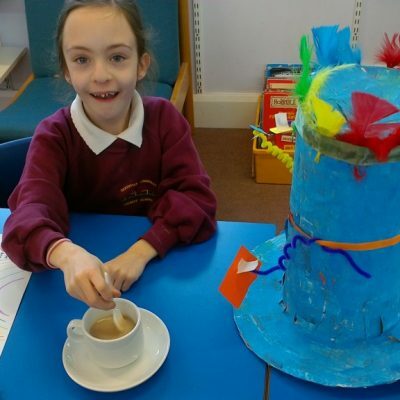 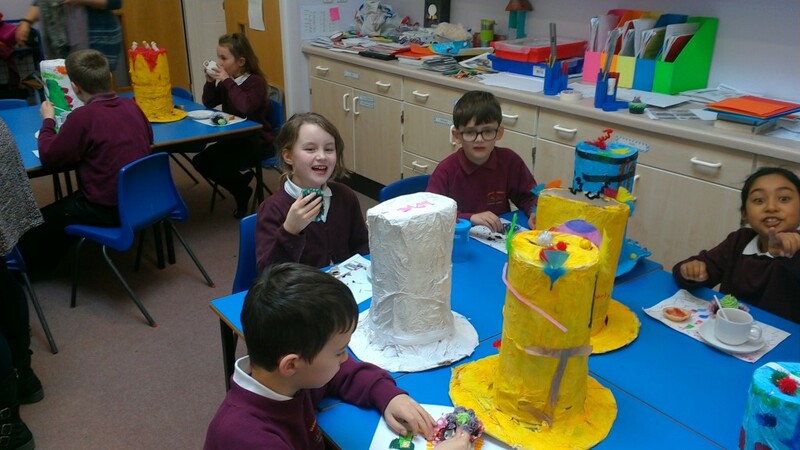 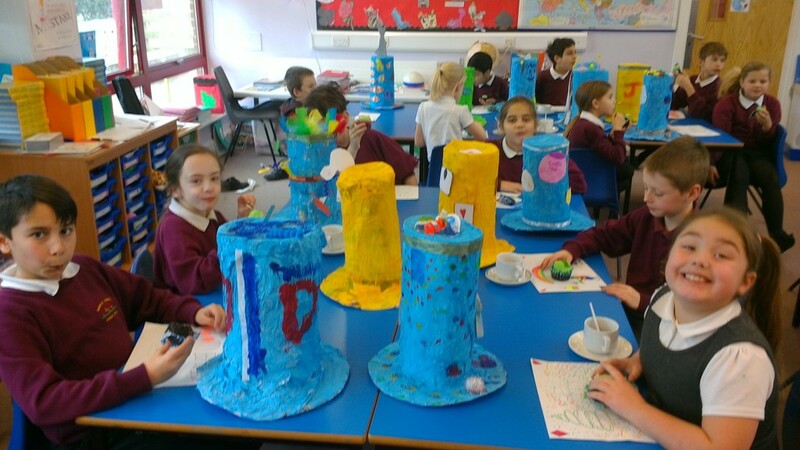 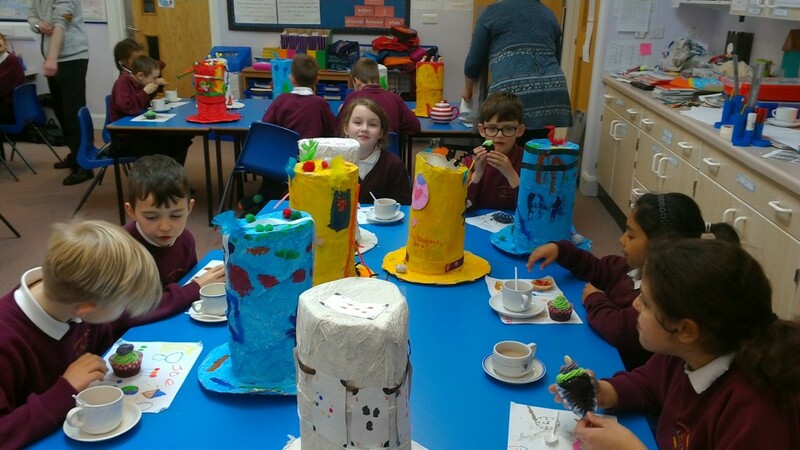 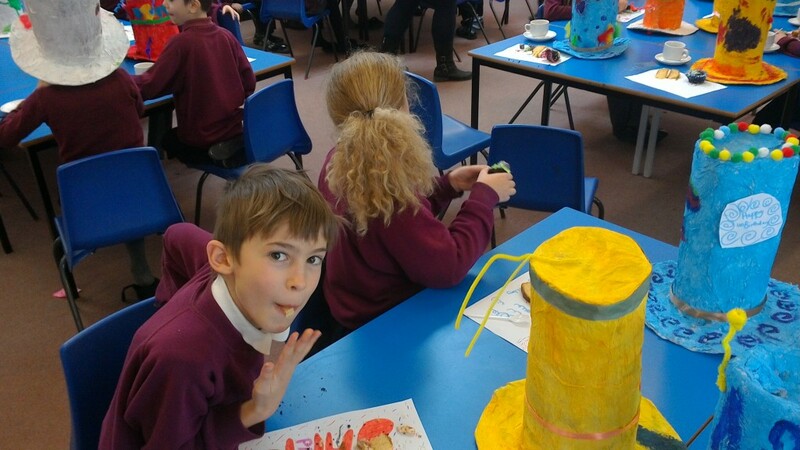 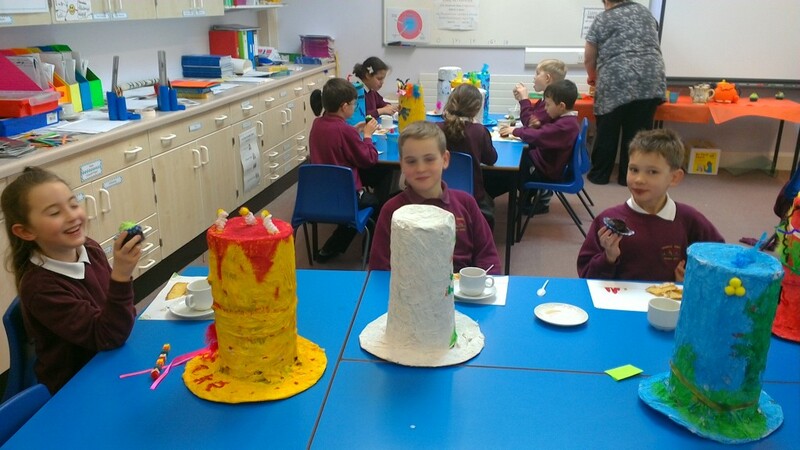 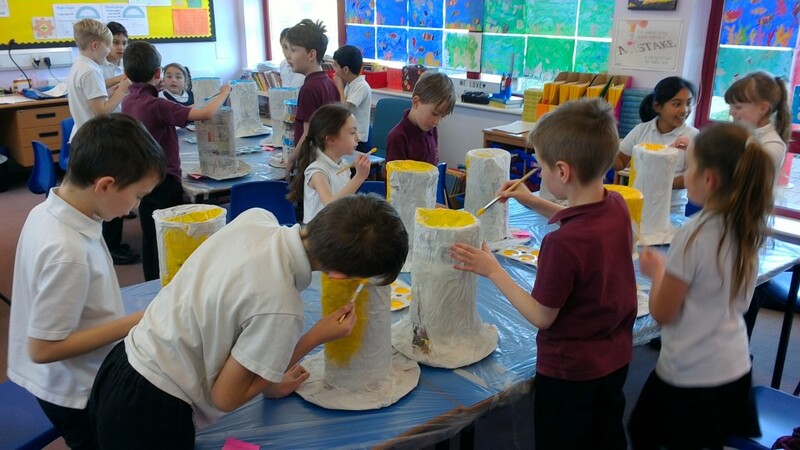 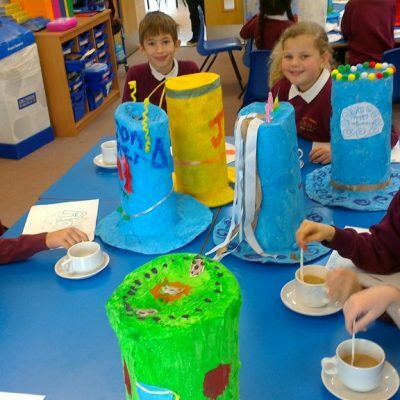 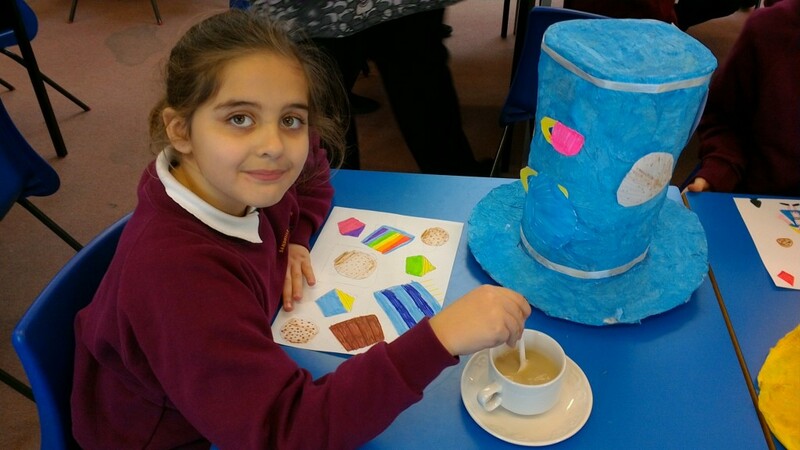 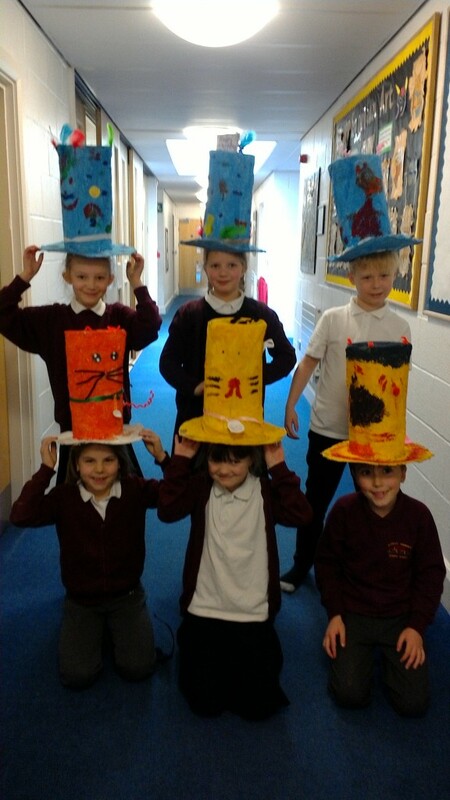 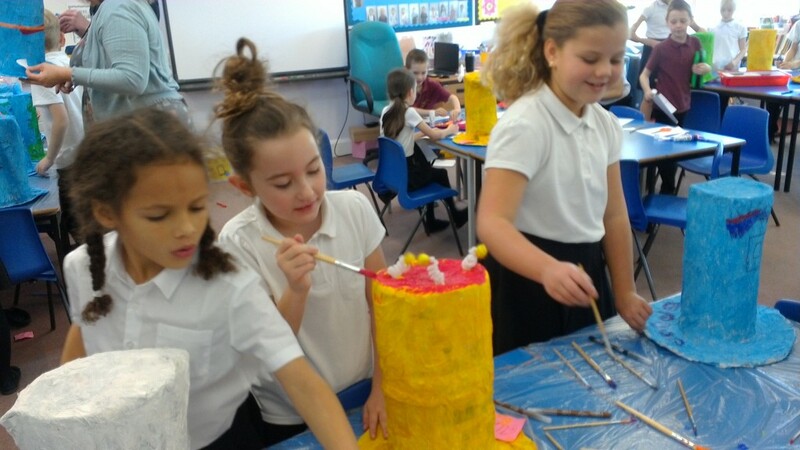 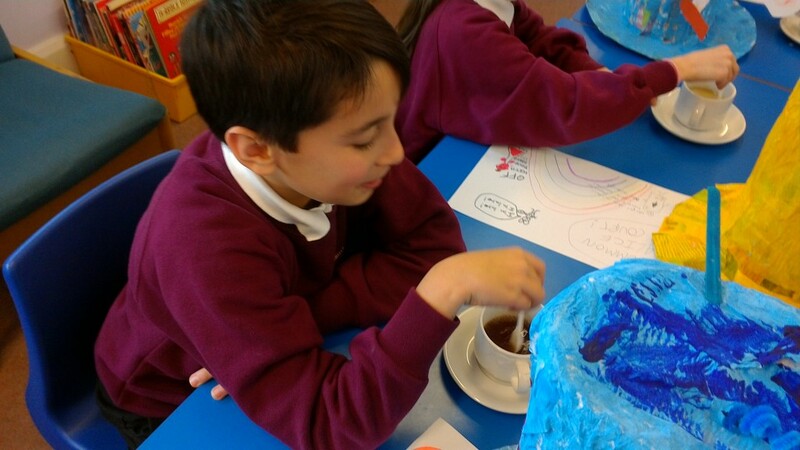 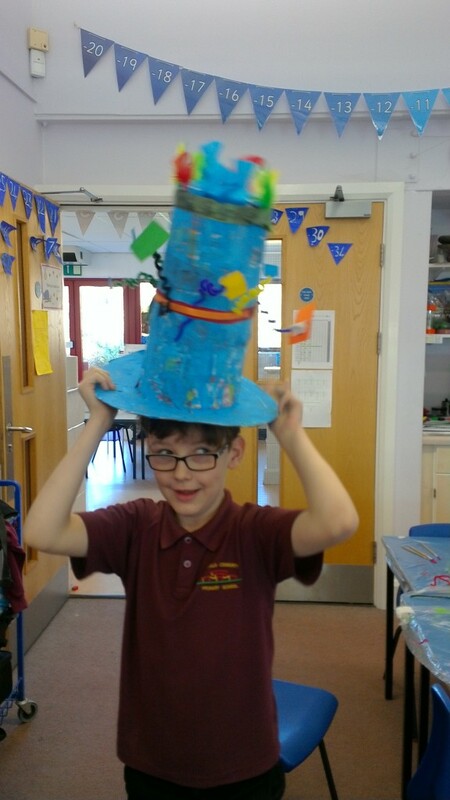 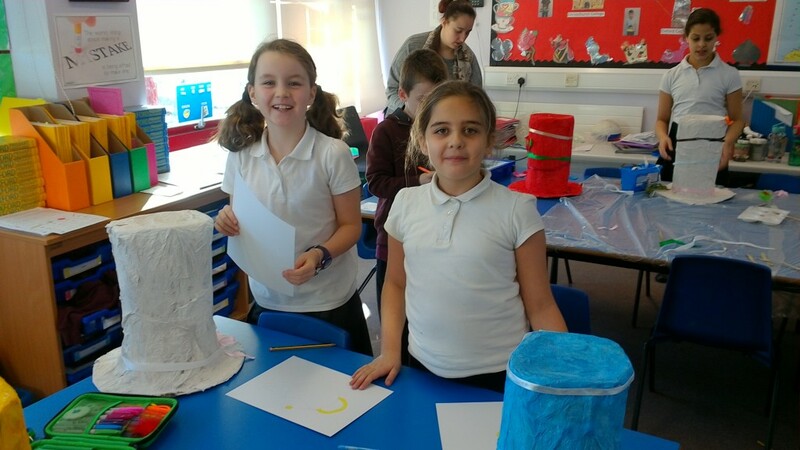 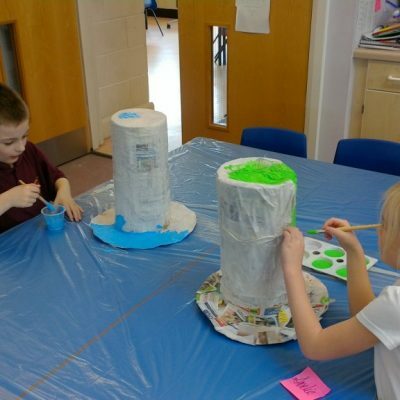 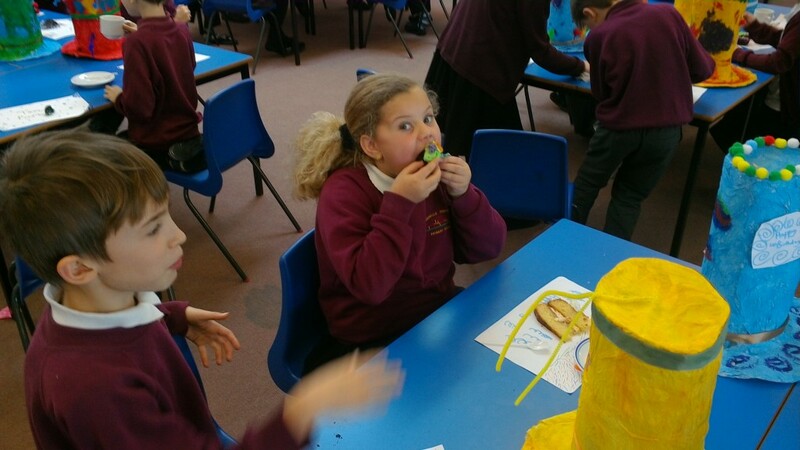 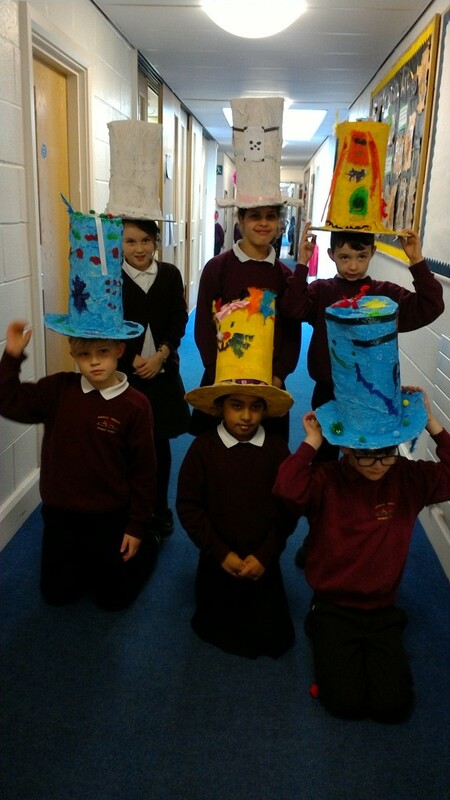 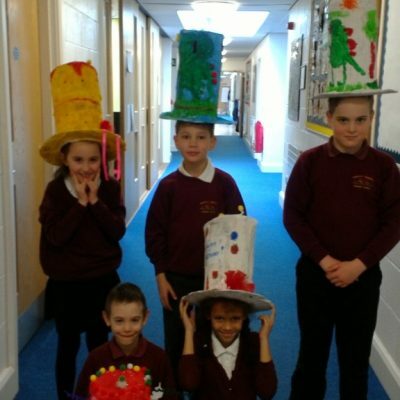 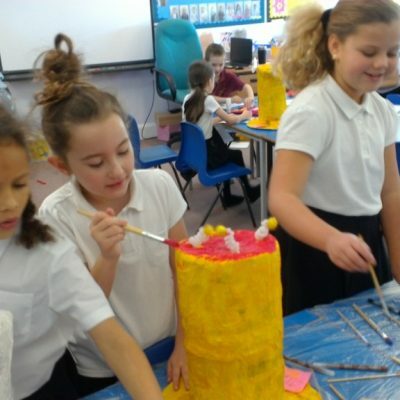 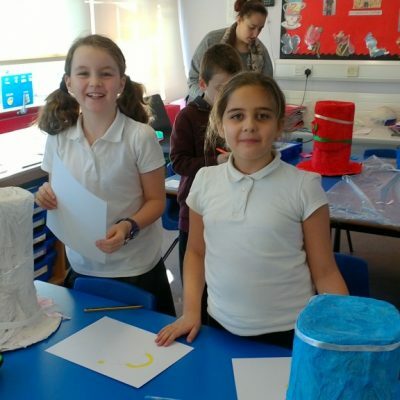 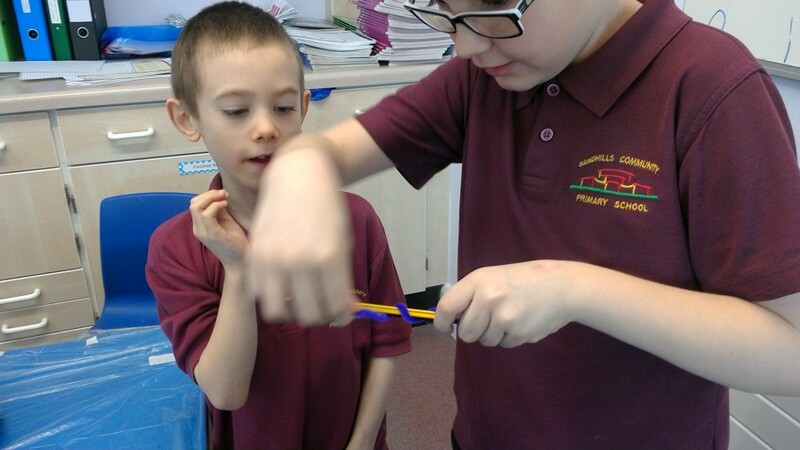 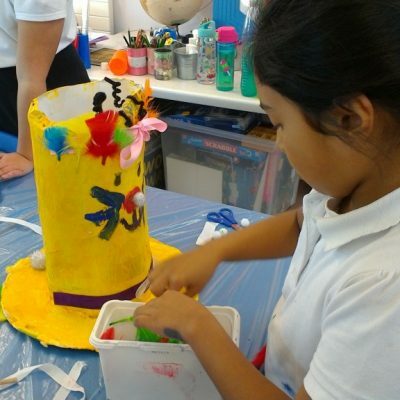 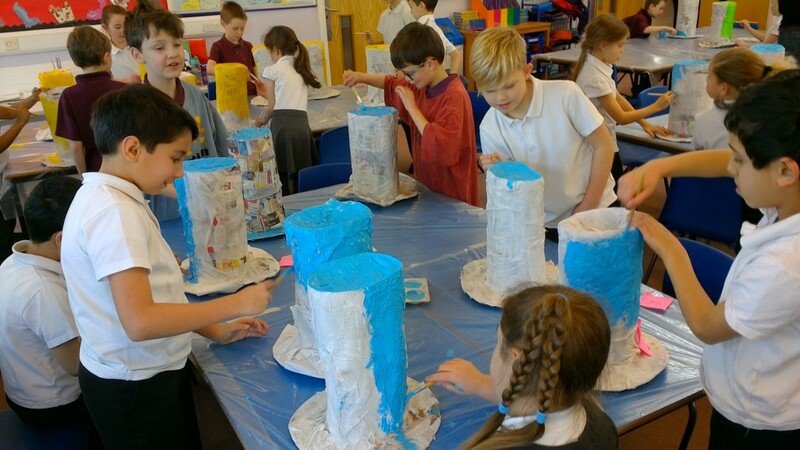 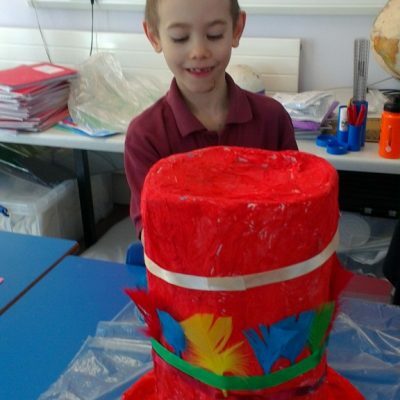 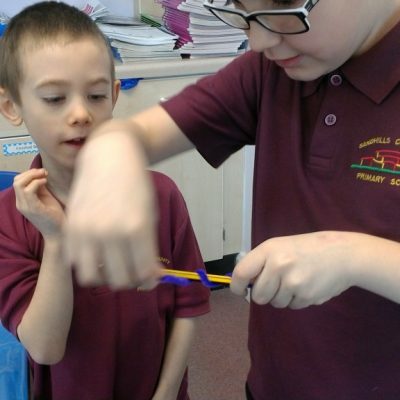 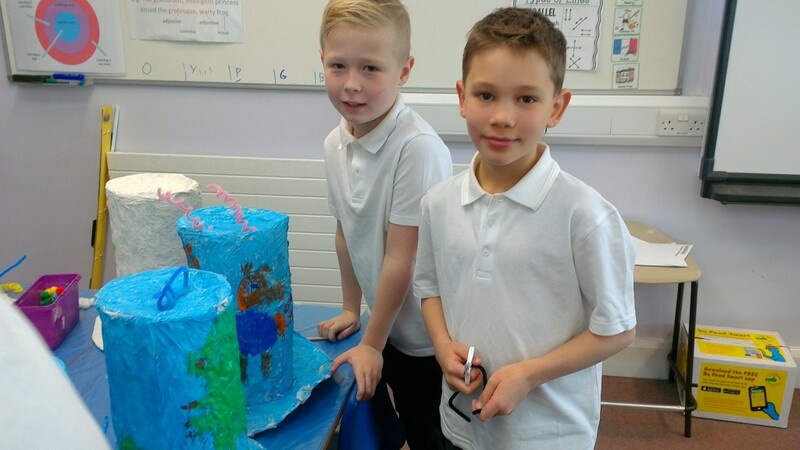 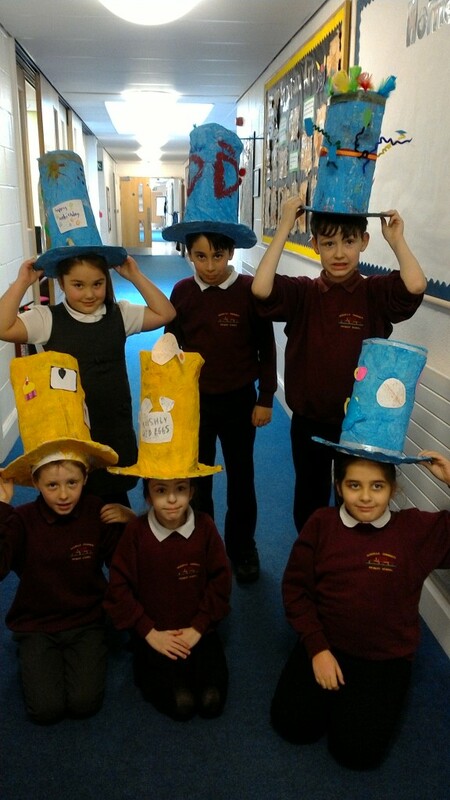 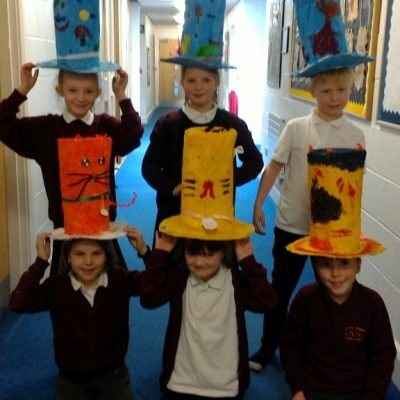 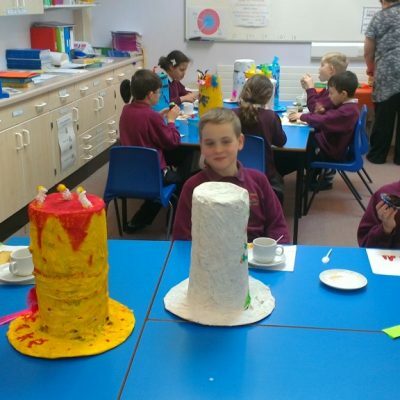 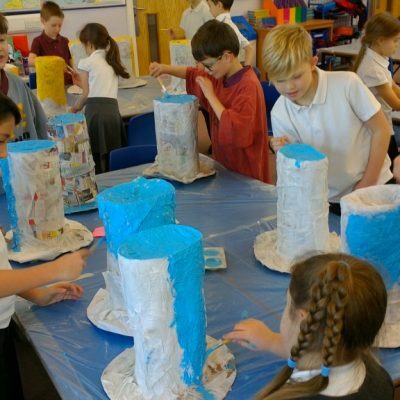 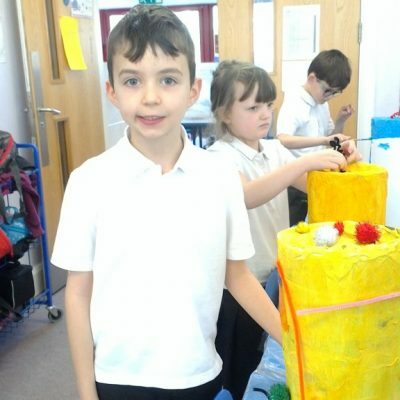 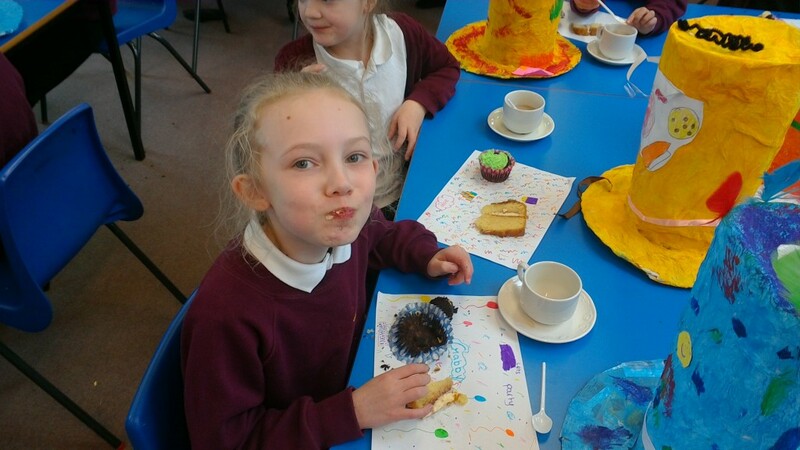 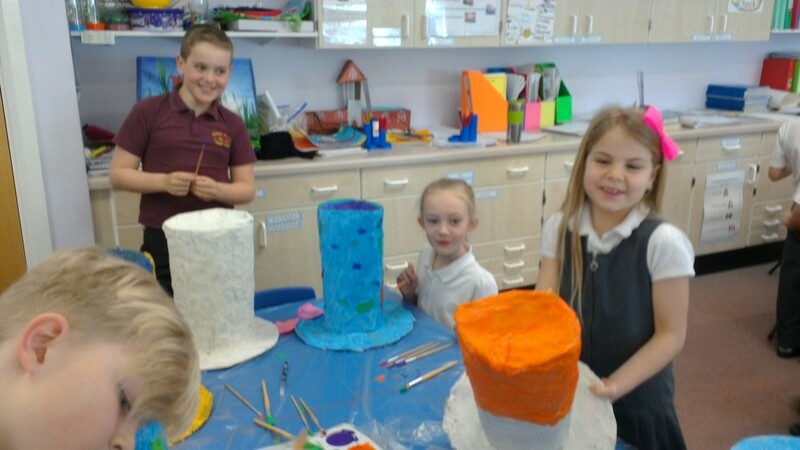 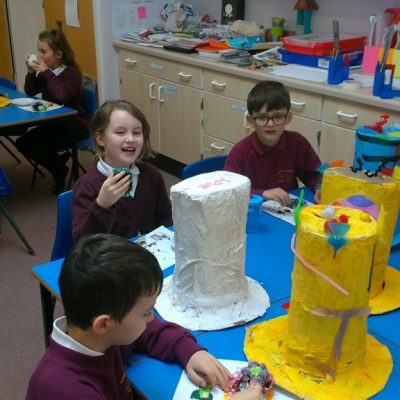 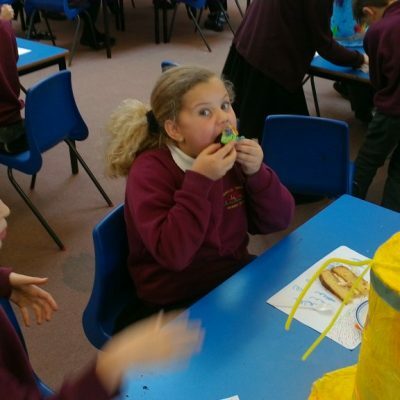 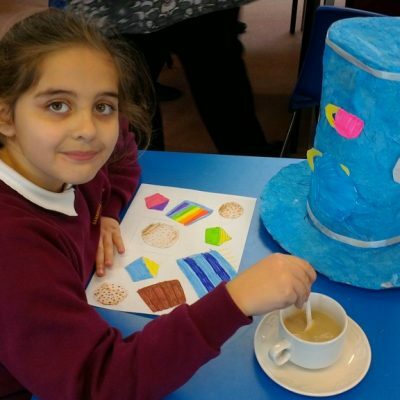 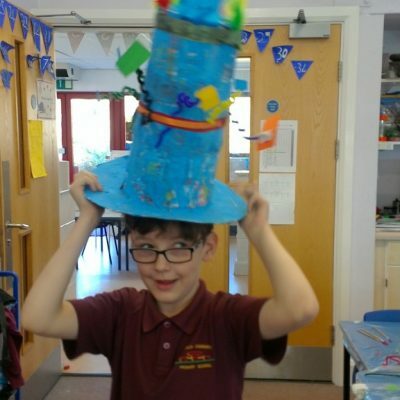 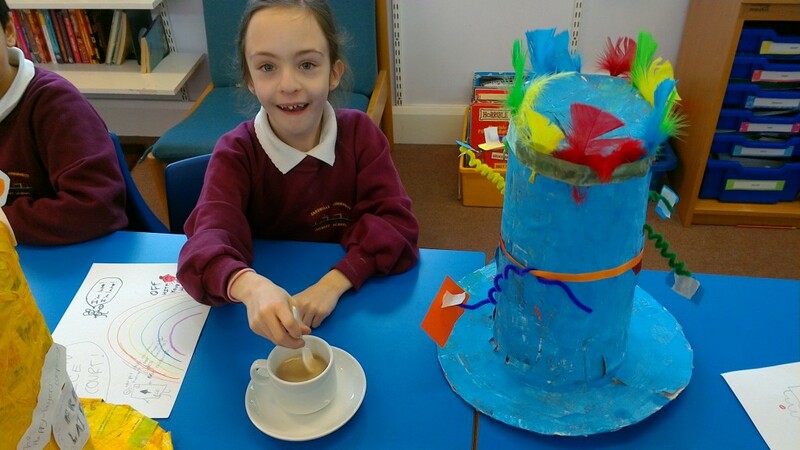 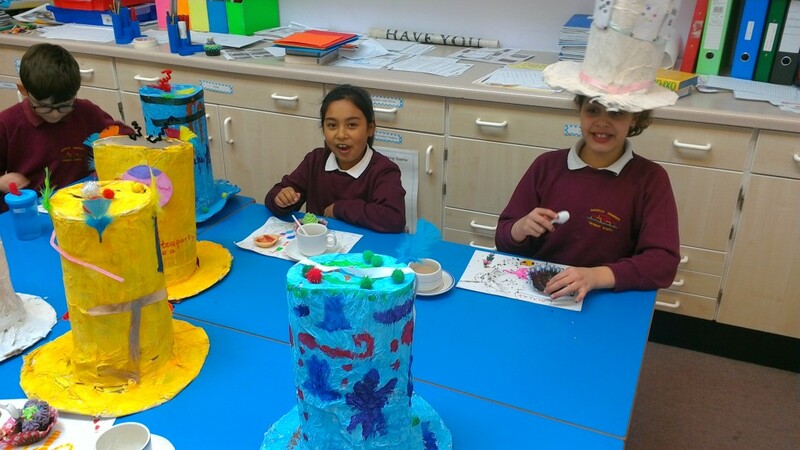 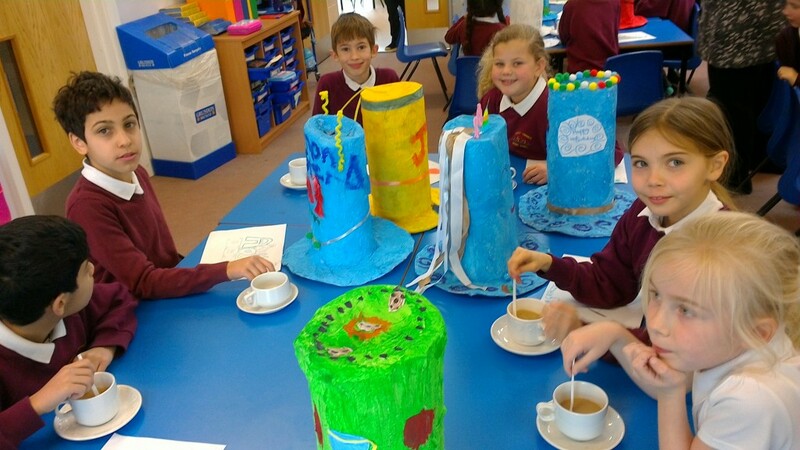 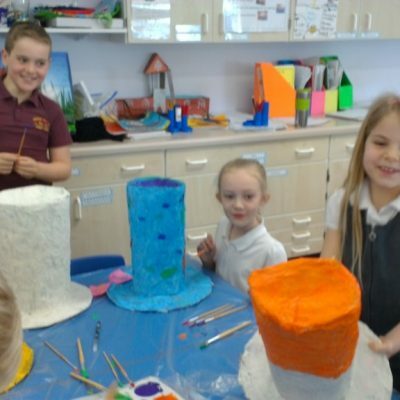 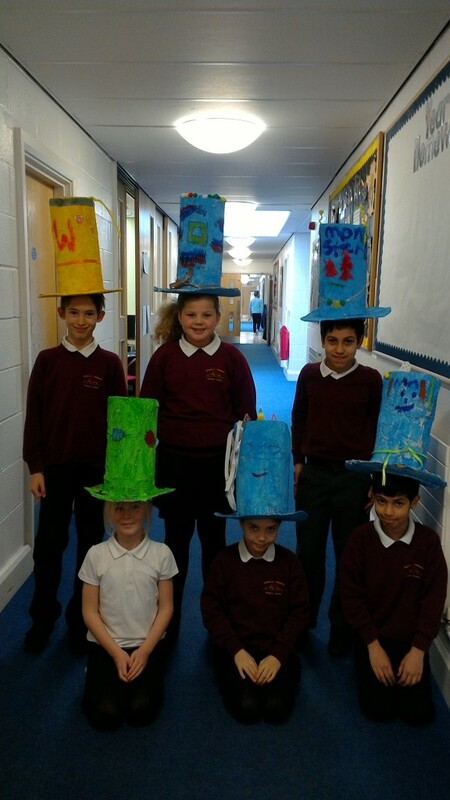 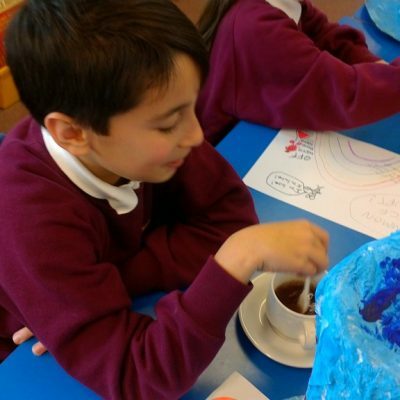 Before half-term, Year Four worked hard designing and creating their own hats for our Mad Hatter’s Tea Party. 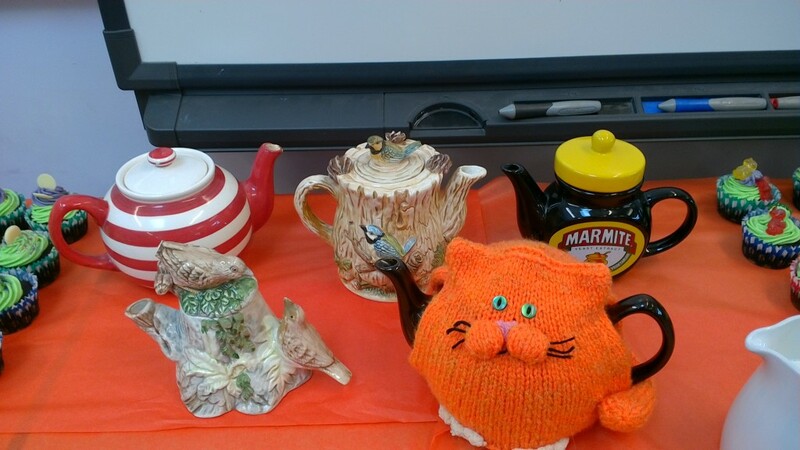 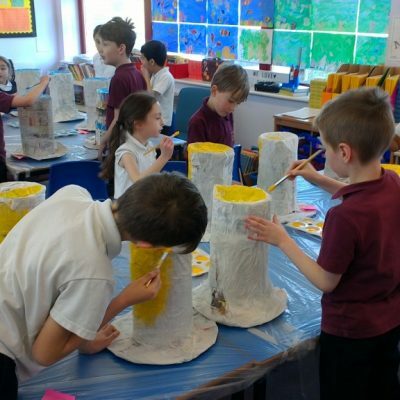 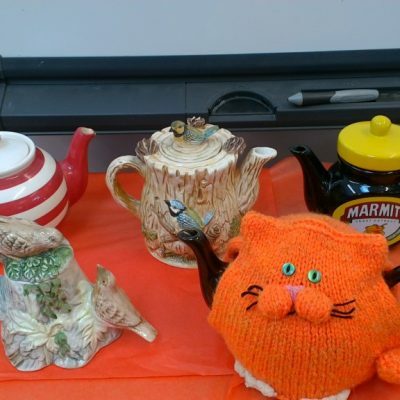 Here you can see some photos of the different stages of their work as well as some of the wonderful tea party itself. 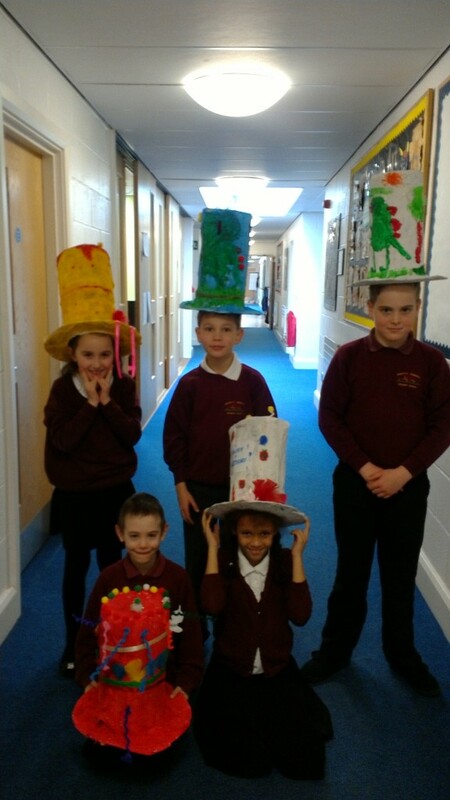 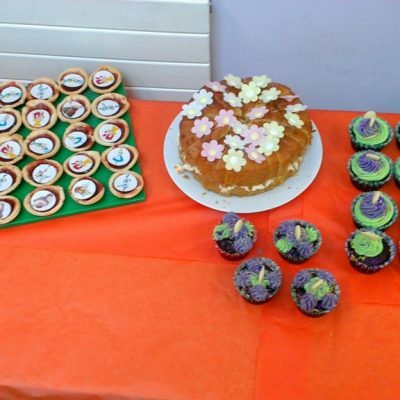 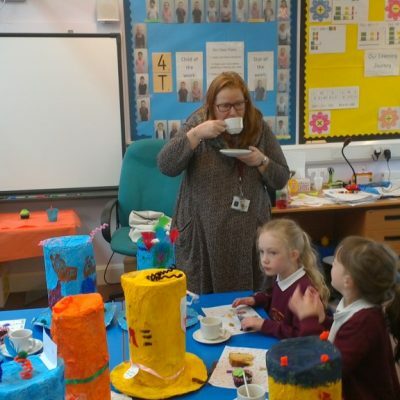 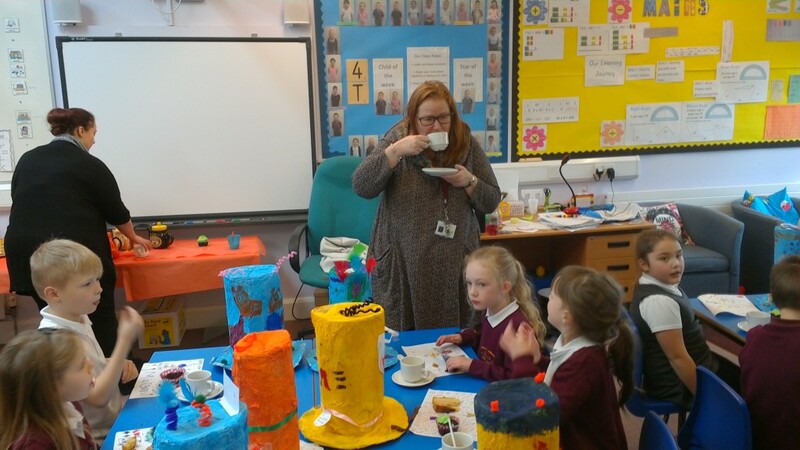 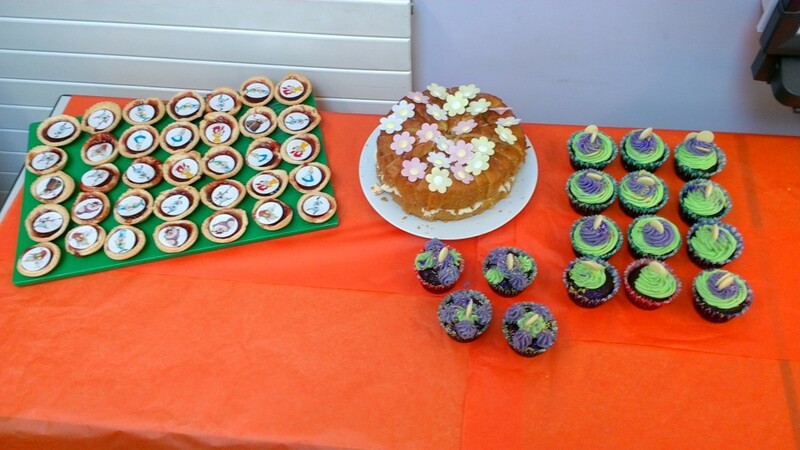 The hats look amazing and the children had a fantastic time at the tea party!